Charles Young was the first African American Colonel in the United States Army, leading the Buffalo Soldiers, the United States' first black cavalry. Following in the footsteps of his father—who escaped slavery to fight with the Union in the Civil War—Young fought alongside white regiments and he and his men were instrumental in exploring, settling and protecting western lands and national parks. 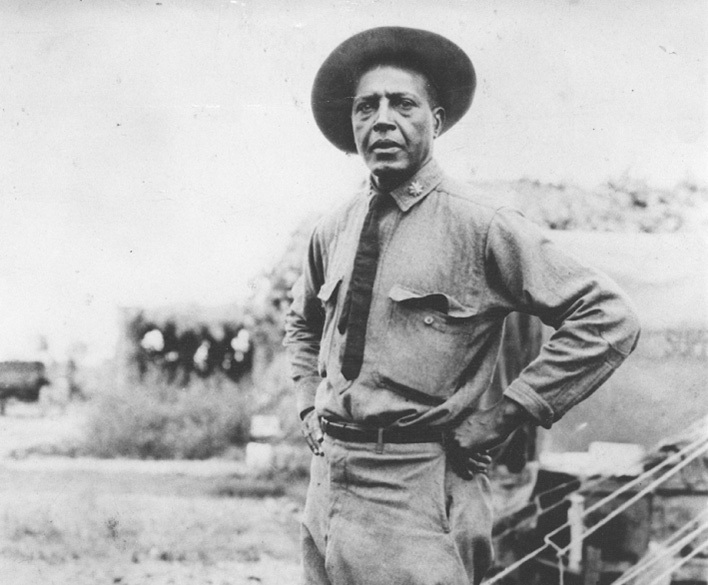 Young was eventually appointed the first black superintendent of the National Park Service, a position which he held until his death with full military honors in 1922. Young's incredible contributions to American history and our national park system spurred President Obama to choose his home as the site to tell the Buffalo Soldiers story. But there was one problem: the Charles Young House was privately owned. Working with the Omega Psi Phi Friendship Foundation, Inc. and the African American Experience Fund of the National Park Foundation, The Trust for Public Land was able to transfer private ownership of the Charles Young House to the National Park Service in February 2013 so that this site's rich history could be conserved.